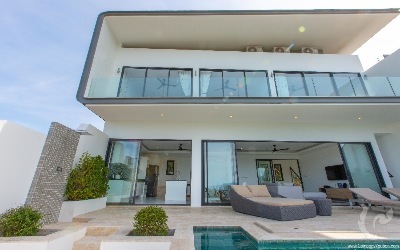 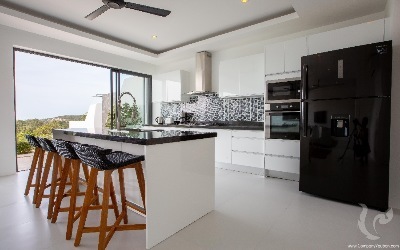 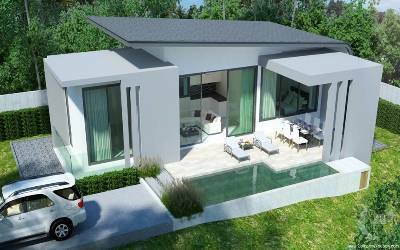 OCEAN 180 development is a mixture of four 2 bedroom garden villas and six 3 bedroom sea view villas. 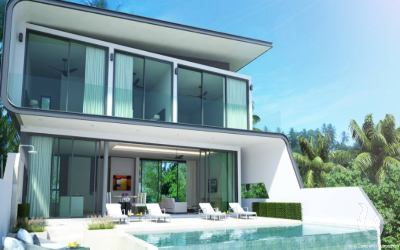 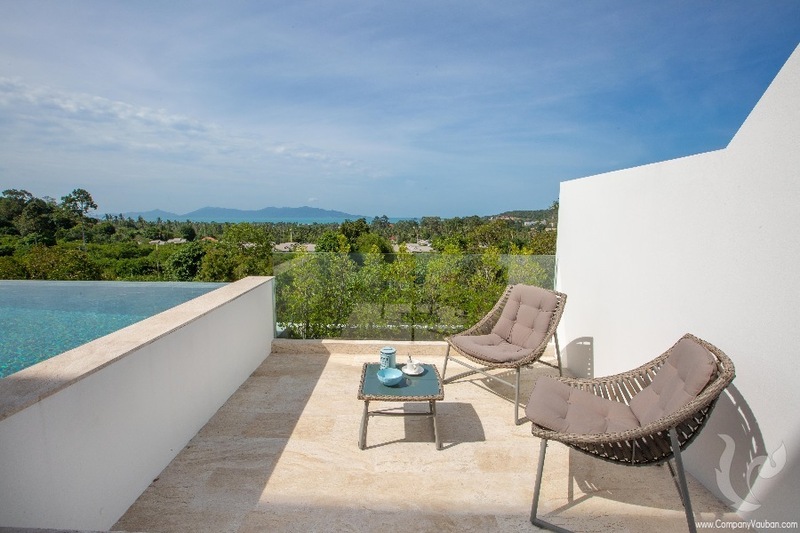 The 3 bedroom units offer two living levels spread over 335 sqm facing the sea. 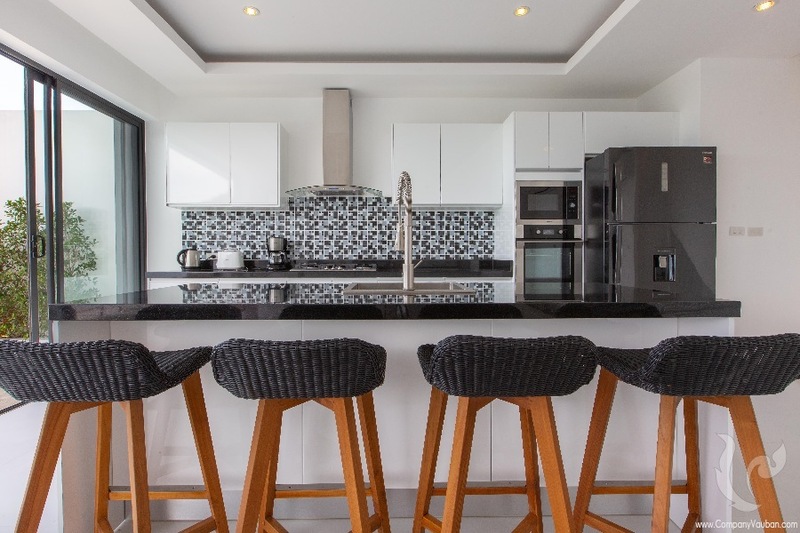 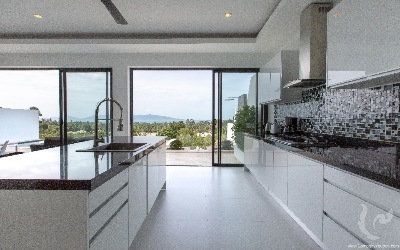 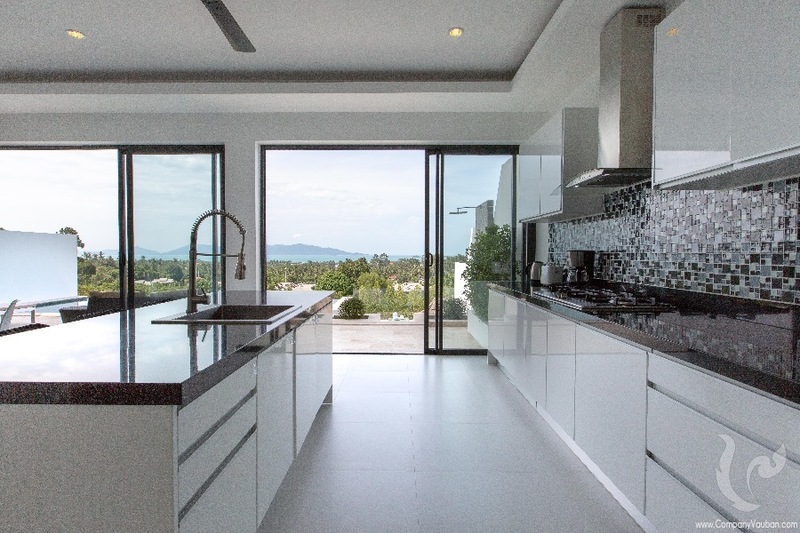 The 1st floor involves a gorgeous open living, dining area, as well as a modern fully fitted kitchen & breakfast bar. Floor to ceiling glass sliding doors that spread the entire width of the villa, enhancing the spectacular views on the sea. 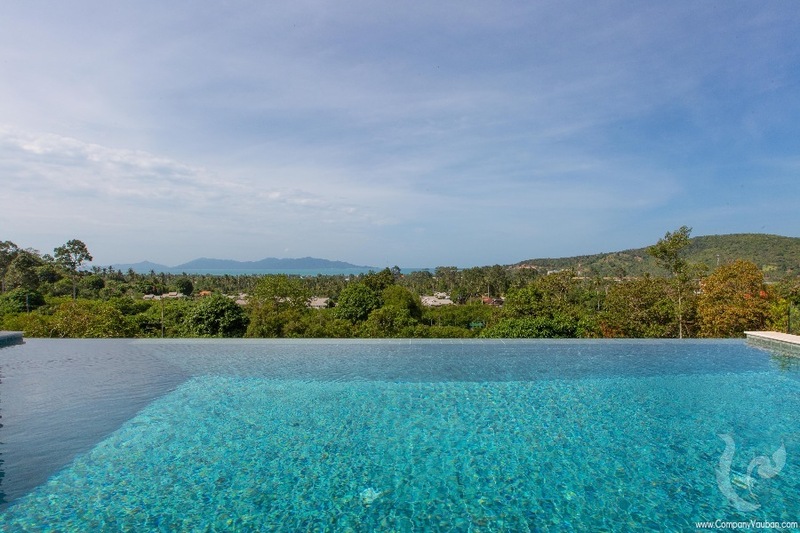 The outdoor area consists of a large 63 sqm terrace with a 7 m x 3 m infinity pool & poolside seating area. 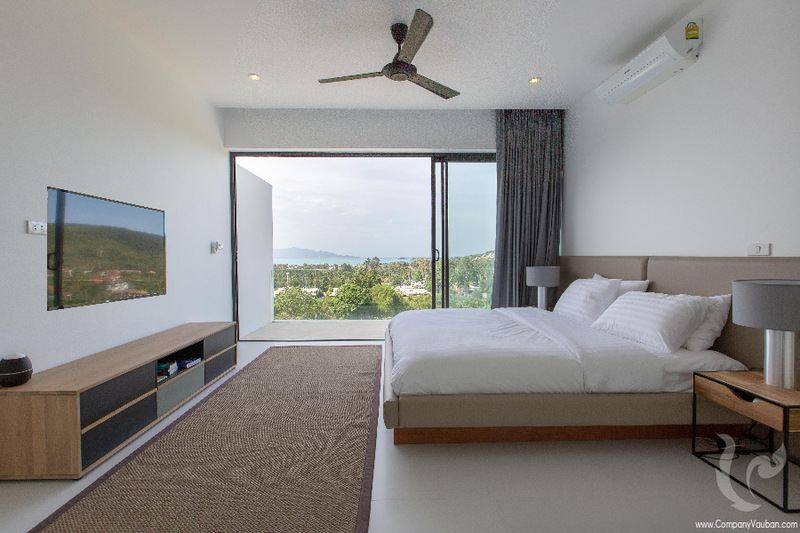 The 2nd floor incorporates 3 sea view bedrooms. The master bedroom features an en-suite bathroom with twin basins. 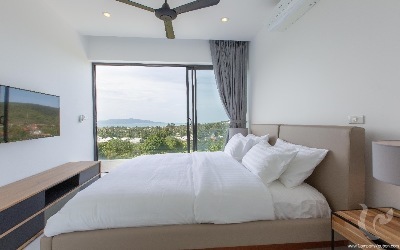 The 2 guest bedrooms share a twin bathroom enjoying access to the sea view balcony as much as the master room. 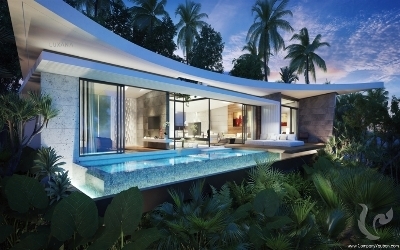 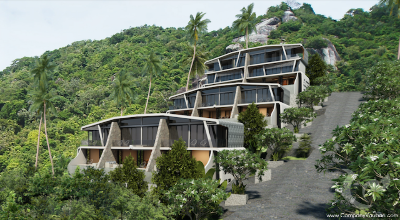 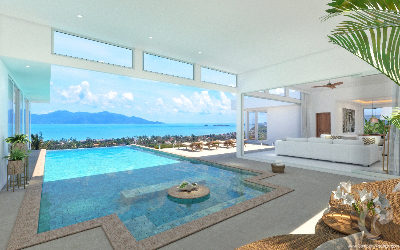 Cutting-edge designs combined with convenient location on Koh Samui’s make OCEAN 180 an ultimate tropical haven retreat. The site is easily accessed through concrete roads with no steep gradients to navigate. 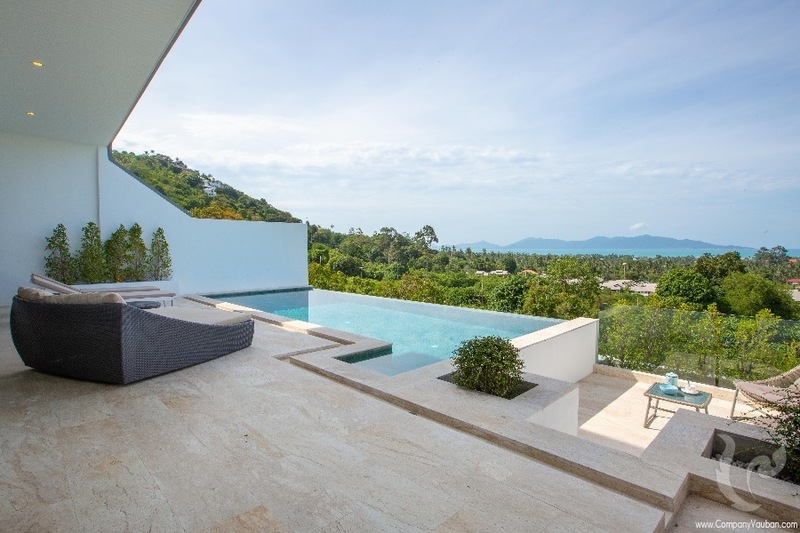 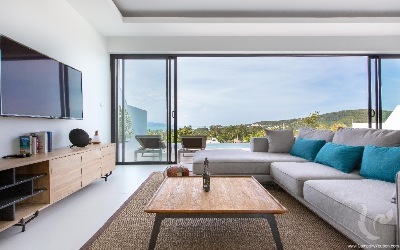 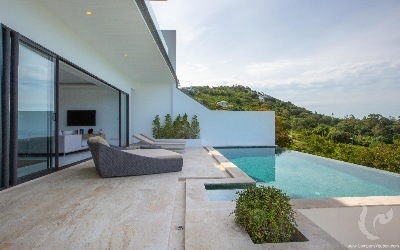 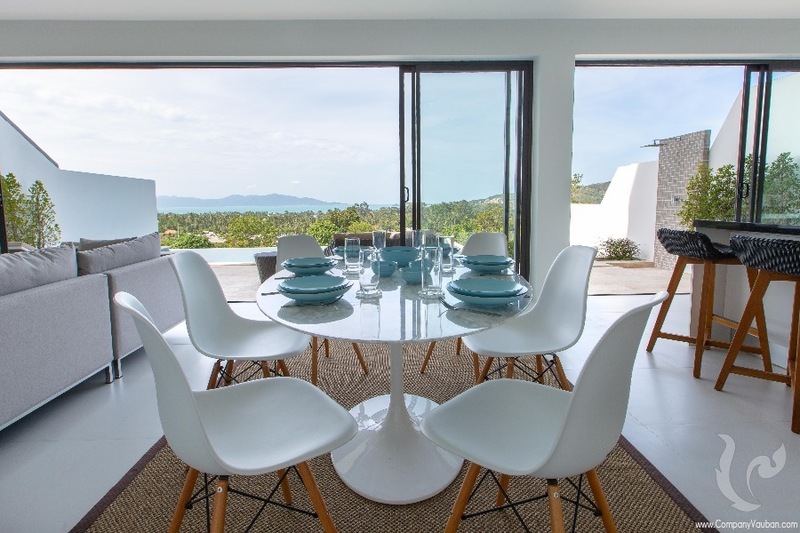 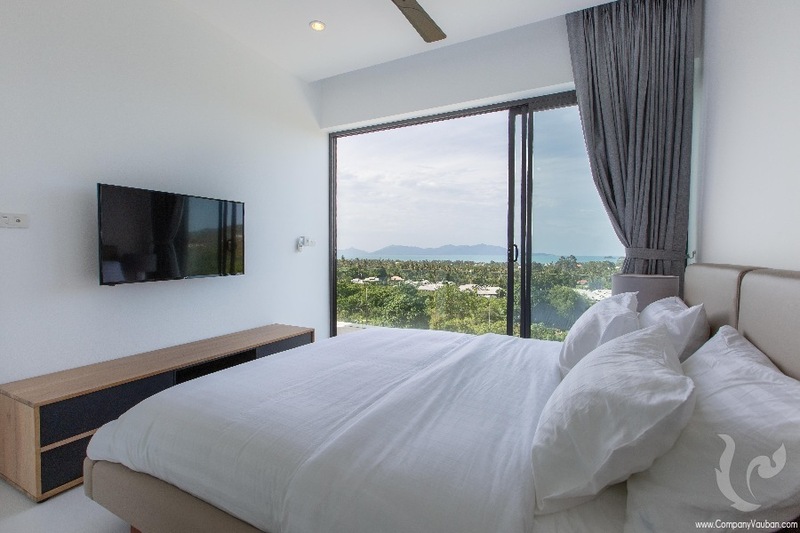 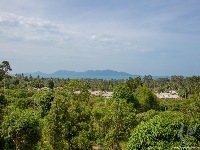 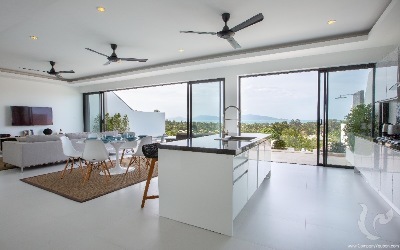 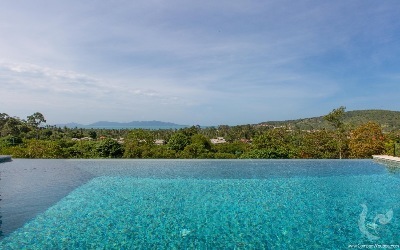 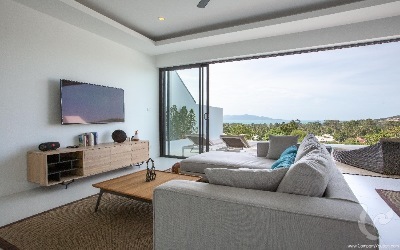 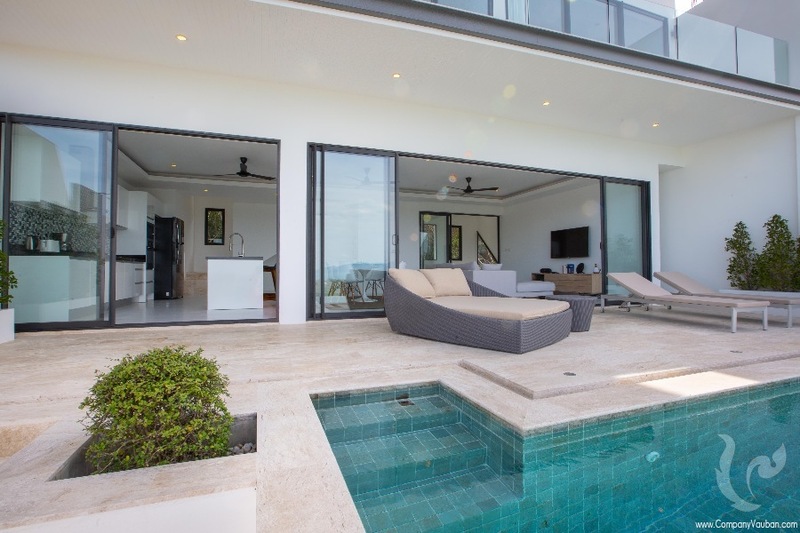 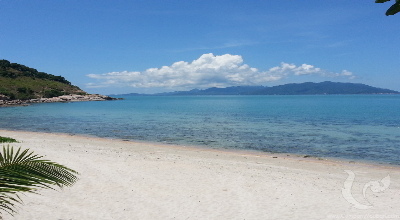 Nestled amongst the massive coconut plantations at the bottom of Bophut hills, OCEAN 180 Villas development has one of the most convenient locations on Koh Samui. The well-known “Fisherman’s Village” is just minutes away, one of the most popular destinations for both couples and families, where they can take a stroll through the traditional village, enjoy a spot of shopping, dine in some of the best and trendiest restaurants on the island or just sit back and relax at a chilled out beach bar. 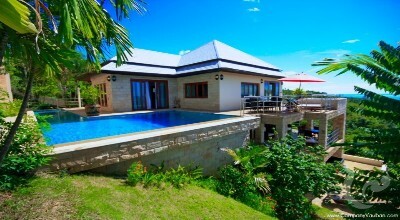 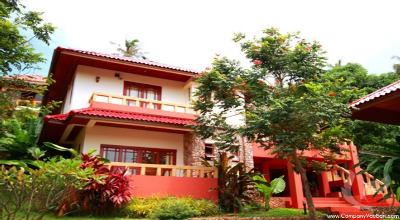 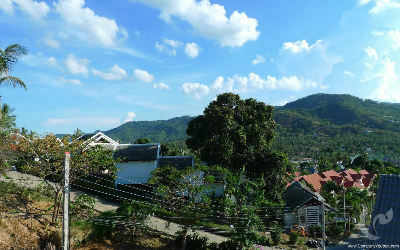 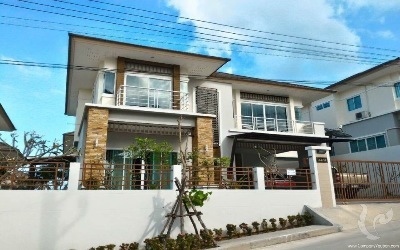 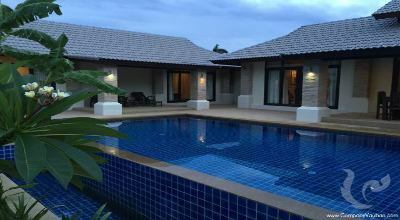 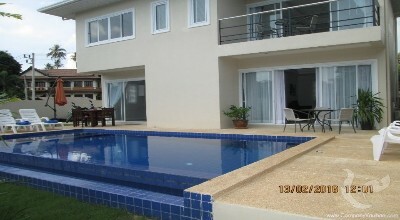 Villa for sell included long term rental contract.